Welcome to our web page. For the next few months I will be putting all kinds of stuff on this page, so stay tuned. For the last 40 years I have been making pipes, mostly high quality full practice sets. This year I decided to make an affordable "budget" plain non fancy set for a reasonable price. Ideal to find out if you want to play the pipes. Click here for prices. Take a look at my reeds and repair price list. FREE!! reed adjusting booklet The Chanter Reed. 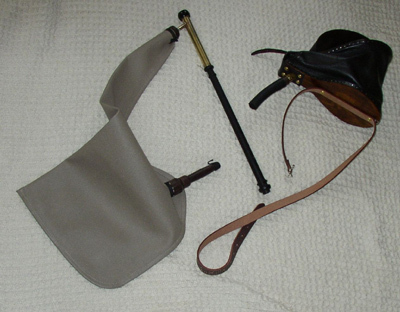 This booklet will help the beginner get started adjusting and fitting the chanter reed. These are the tune and Uilleann pipes books that I have been publishing for the last few years. Completely obsessed with the pipes? 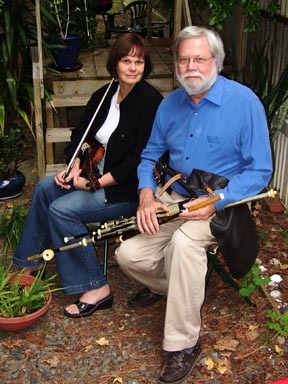 The "Uilleann Pipes Obsession Page" has it all. 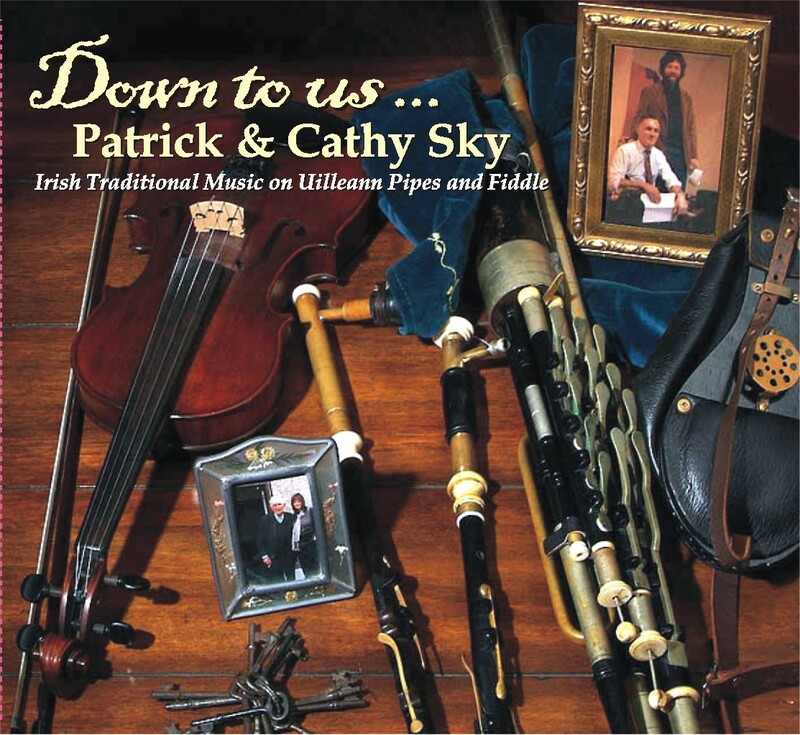 Patrick D'Arcy has tracked down everything you ever wanted to know, or not know about the pipes.